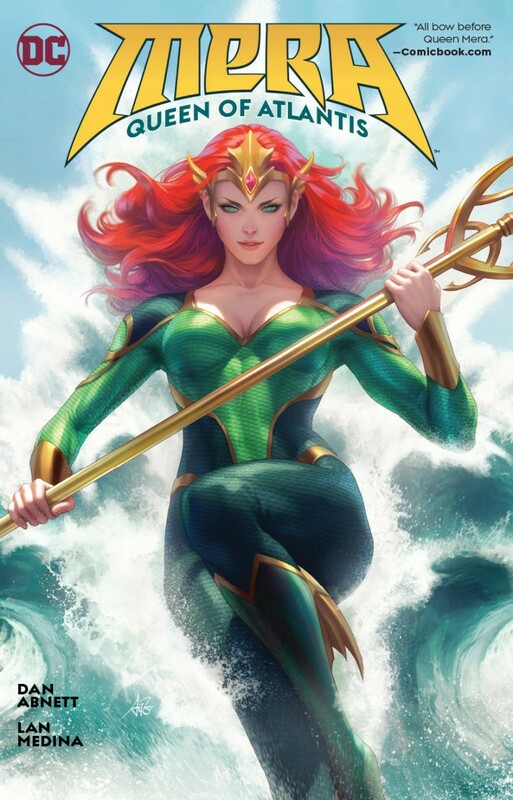 As the brutal Atlantean Civil War rages, Mera must keep the peace between the surface world and Atlantis as its newly anointed queen in exile. But when Aquaman’s brother Orm, a.k.a. Ocean Master, learns of his homeland’s fate, he feels he must return to Atlantis as its king and savior! But Orm is now torn between his duty to Atlantis and his love for his new surface family-and both he and Mera will clash over the futures they choose to fight for!